Comment: Painting exterior of 3 story Victorian house with some repairs. 1 Advanced Contracting Co., Inc.
Middlesex Painting Contractors are rated 4.80 out of 5 based on 910 reviews of 53 pros. 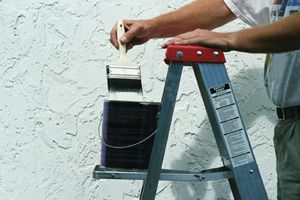 Not Looking for Painting Contractors in Middlesex, NJ?